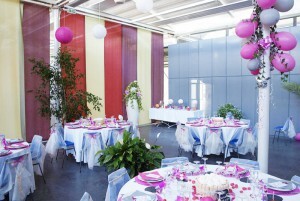 For a few hours, a day or longer, the Carré Py' Hotel*** can be the decor of your most beautiful moments! 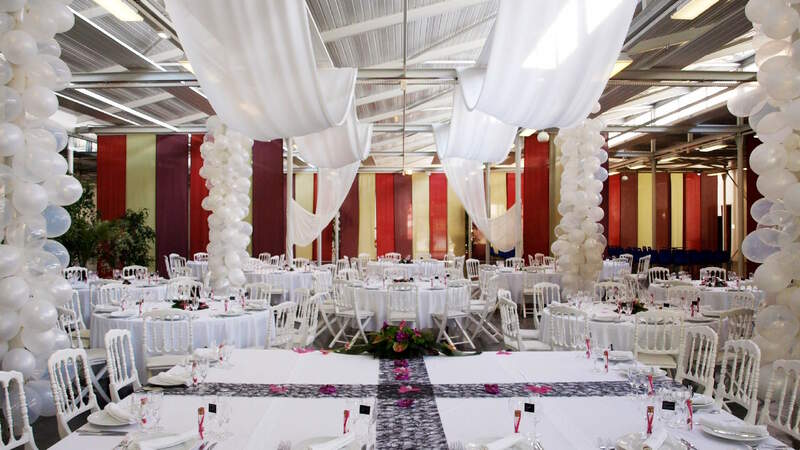 The various reception halls, the raised park, and of course the 53 hotel bedrooms allow to welcome your wedding, family celebrations or other events. The time of an evening or of a weekend, the Carré Py’ Hotel*** becomes the romantic setting of the most beautiful weddings. Next to the legendary Pic du Midi, it is first of all our raised park of one hectare which hosts your wine reception in beautiful season. Mountains in the background, it is the ideal place to begin the evening and enjoy the lawn to take your photos. When the time comes for the meal, one of our reception rooms opens its doors to your guests, who can then dance there all night long. And when the party is over, it is quite naturally in one of the 53 bedrooms of the hotel that the guests will fall asleep. 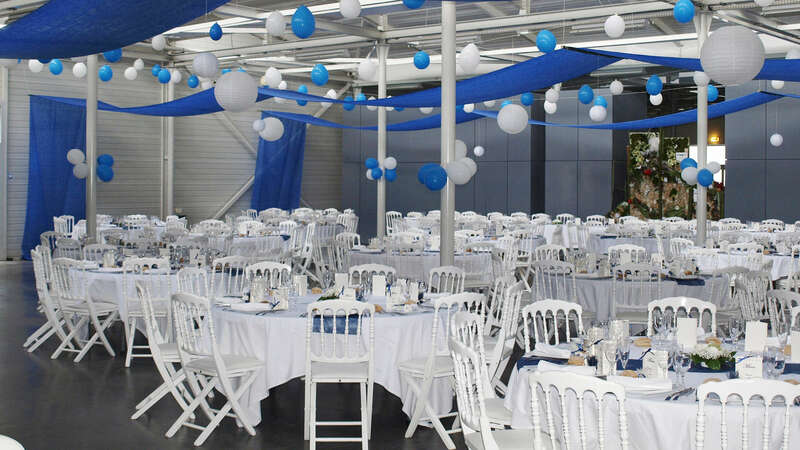 Of course, we are at your disposal to help you organize the party of your dreams. 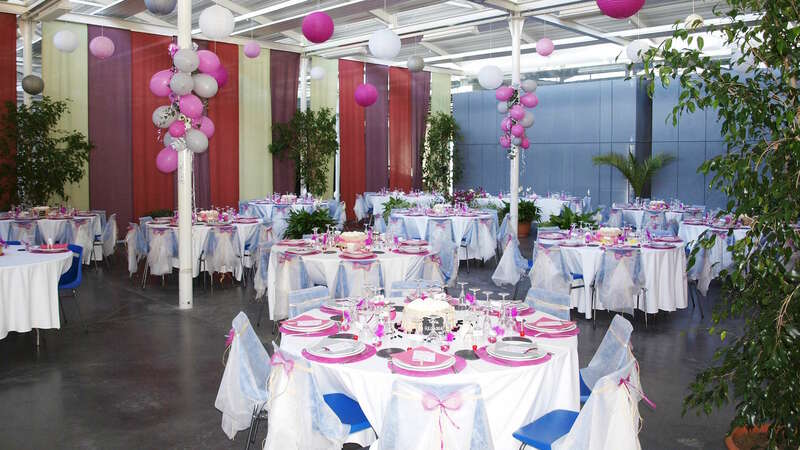 The Carré Py ‘Hotel*** also welcomes family parties, birthdays, or any other private event. Bagnères-de-Bigorre is an exceptional place to gather your loved ones with many activities for young and old. Sportsmen and adventurers are not outdone, and many groups of cyclists or bikers stop one or several nights. Excellent, even perfect! We celebrate our wedding at the Carré Py’ Hôtel*** at the beginning of September. The setting is superb. Beautiful view of the Pyrenees. The rooms and beds are of very good quality. We emphasize especially the very good welcome, investment and the small attentions of the managers. One thank you to Clement, Frédéric and their team, thanks to them, our wedding went very well. A place we strongly recommend. Marie and Laurent, on October 1st of 2015.